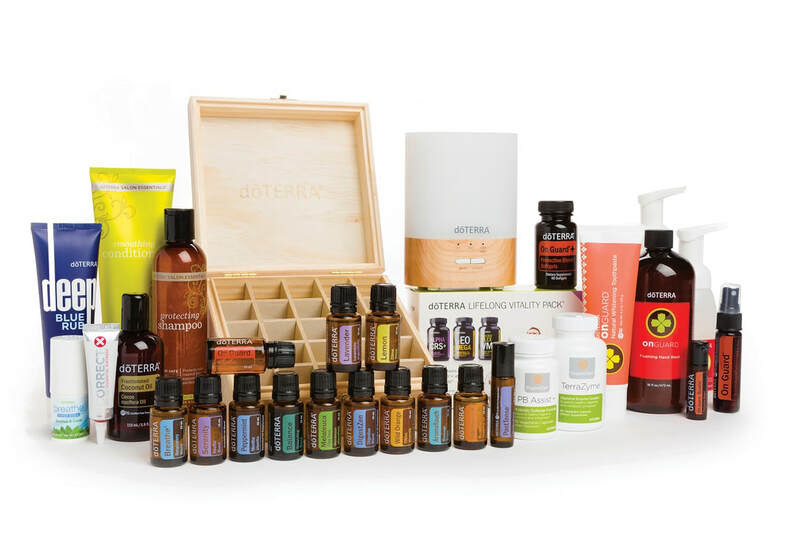 doTERRA offers a wholesale membership much like Costco. At Costco, you pay $55 per year to get their wholesale prices. 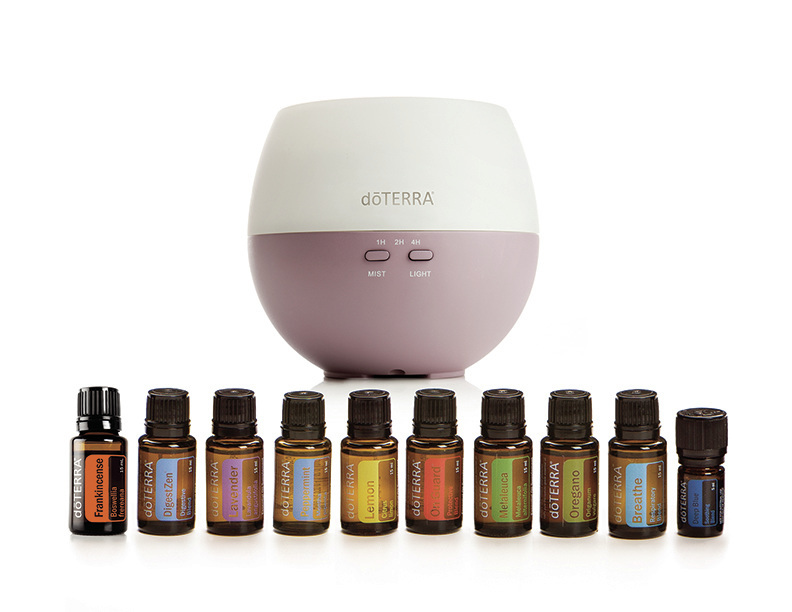 At doTERRA, you pay $35 to get wholesale prices (25% off retail). If you purchase an enrollment kit, the $35 fee is included or waived. Click Download File to see a PDF of all the enrollment kits or download the Product Guide to see all of doTERRA's products. ​I've highlighted the best enrollment kits below. The best beginner's kit. You get a diffuser so you can benefit from the oils aromatically, plus it has oils to help with sleep, digestion, immunity, pain, and breathing. Contains six single oils (Frankincense, Lavender, Peppermint, Lemon, Melaleuca, and Oregano) plus four blends (DigestZen, OnGuard, Breathe, and Deep Blue). Also includes the Petal diffuser, which runs 1, 2, or 4 hours. With this kit, you get the diffuser FREE. The kit comes with the full emotional aromatherapy kit, which contains six blends (Motivate, Cheer, Passion, Peace, Forgive, and Console) plus the Petal diffuser (runs 1, 2, or 4 hours). I wish I'd started with this kit because soon after purchasing the Home Essentials kit, I ended up buying everything else in this kit and not getting the bonus points that come with this kit. Highlights include the AromaLite diffuser, which runs 4 or 8 hours, a box to keep your oils in, a pack of the amazing vitamins, toothpaste, and Deep Blue Rub. You'll use and love everything in this kit. Plus, if you place a Loyalty Rewards order of 100 pv the next month, you'll get 100 bonus points free (to spend like $100 cash). This kit is intended to be used with the AromaTouch technique, but the oils are wonderful on their own.